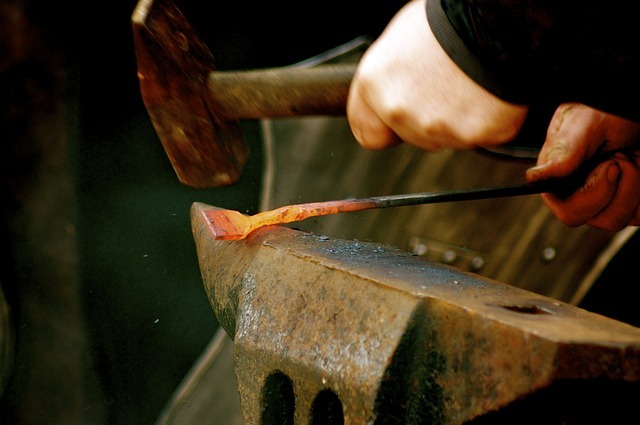 Visit a forge where generations of craftsmen have worked and shaped the hot metal. We witness a demonstration of how iron is heated in the furnace of coal and working on the anvil. The more daring may put into practice what they learned and, wearing gloves, overalls and goggles, working the hot iron.